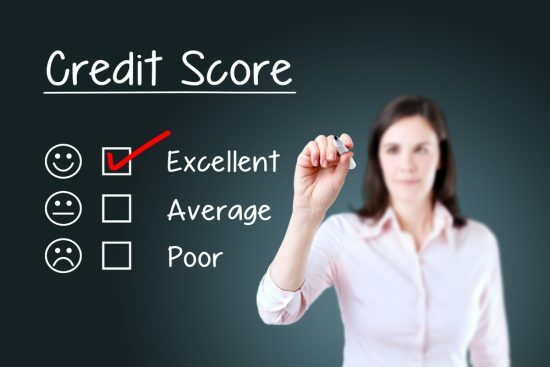 Home » What Is Your FICO Credit Score and How Is It Calculated? If you don’t know what a credit score is, it’s time to learn. Your credit score is a very important aspect of your finances. Maintaining a high credit score can save you tens or hundreds of thousands of dollars over your lifetime. On the other hand, a bad credit score can do more than just cost you tens or hundreds of thousands of dollars. 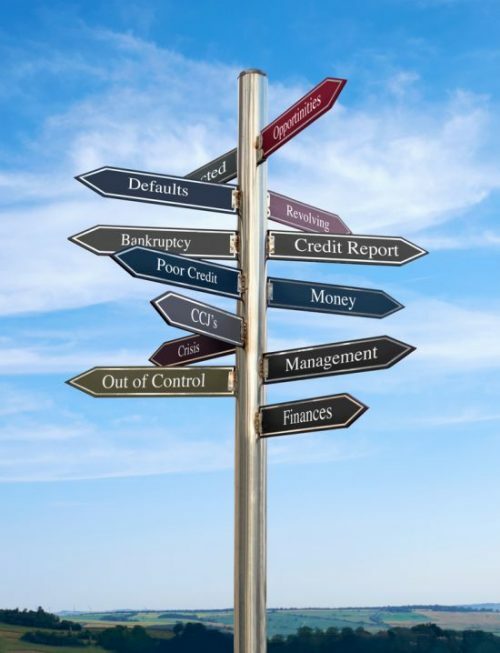 A bad credit score can prevent you from accomplishing many life goals that usually involve debt. Here’s what you need to know about credit scores. A credit score is one of the most feared three digit numbers by some people. Fortunately, you may not have to be scared. Basically, a credit score is a numerical representation of the risk lenders take on when they loan you money. In theory, the better chance you’ll miss a payment or default on a loan, the lower your credit score will be. The opposite is also true. Is My Credit Report the Same Thing as My Credit Score? Your credit report and your credit score aren’t the same thing. In fact, your credit score is based on the information in your credit report. For that reason, it’s extremely important that your review your credit report prior to taking out any major loans to make sure there are no errors. If you find an error that could hurt your score, make sure you correct it before you apply for a loan. That way you can make sure you get the best rate possible. Most lenders will use your credit score to help them make lending decisions when you apply for a loan. If you’ve applied for a mortgage, car loan, private student loan, credit card or many other types of debt, the lender most likely pulled your credit score. 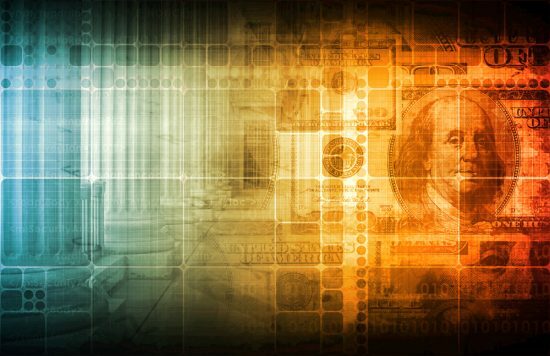 While lenders don’t solely make their decisions on credit scores, they play a big factor in the final decision. If your credit score is low enough, you might get denied simply on that factor alone. Even if you’re approved for a loan, your credit score still plays a big factor. Credit scores often help determine what interest rate you qualify for. The higher the credit score, generally results in a lower interest rate you’ll receive on your loan. Here is an important example to help you understand how important it is to try to keep an excellent credit score. Two identical twins, Billy and Bob, do everything exactly the same. They went to the same college, made the same grades, got similar jobs and both get paid the same. The only thing different about the two are their credit scores. Billy has an excellent credit score while Bob only has a fair credit score. Billy and Bob decide to both build identical houses right next to each other. They both apply for a mortgage for $200,000 to purchase a $250,000 home. Billy gets an interest rate of four percent. Sadly, Bob’s fair credit score means he gets an interest rate of 4.625 percent. You wouldn’t think a 0.625 percent difference in interest rate would make a big difference in the total cost of the loan. Sadly, it does. Over the whole life of the 30 year mortgage, Billy will pay $143,739 in interest but Bob will pay $170,180. Bob ends up paying $26,441 more than his brother Billy simply because he had a lower credit score. Now that you know how important it is to keep an excellent credit score, you probably want to know how credit scores are calculated and what you can do to keep your credit score excellent. Here’s what you need to know. First, a distinction needs to be made. There are many different types of credit scores, more on that later. However, the most commonly cited is the Fair Issac Corporation score. Your FICO credit score is calculated using five major categories of data. While FICO closely guards the formula used to actually calculate your FICO score, FICO does share the importance of each of the five major categories. Each category is worth a certain percentage of your credit score calculation. The categories include payment history, amounts owed, the length of your credit history, the mix of your credit types and credit inquiries. Payment history is the largest factor that helps determine your credit score. It accounts for roughly 35 percent of your score. It’s really easy to get the maximum number of points for this part of your credit score. All you have to do is always make every single payment on time. If you miss a payment, make the payment as soon as possible. The longer it takes you to make a late payment, the more the late payment hurts your score. For instance, a 30 day late payment hurts less than a 60 day late payment. Amounts owed on your debts is the second largest portion of your credit score. Approximately 30 percent of your score comes from this category. This section is a bit more complicated than your payment history when it comes to getting the ideal score. In general, you should try to keep your revolving debt, such as credit cards, at under 30 percent of your total credit limit on each card. If you owe a large amount compared to your credit limit on a card, that’s a bad signal that can lower your score in this area. Credit card companies usually report your statement balance to the credit bureaus. It’s important that your monthly statement balance isn’t a high percentage of your credit limit because it could hurt your credit score even if you pay your credit card off in full each month. The length of your credit history accounts for an estimated 15 percent of your credit score. This section looks at the total length of your credit history, the average history between all of your accounts and the length of time since you have opened your newest account. There isn’t much you can do to increase your credit history. However, you can make sure you always keep your oldest account open to help increase your score. You can also increase your average account age and newest account age by not applying for any new credit. Each time you open a new line of credit, your average account age will get younger and your newest account age will start over again. One of the two smallest areas affecting your FICO score is your mix of types of credit. This is roughly 10 percent of your credit score. Lenders like to see that borrowers can manage many different types of credit effectively. Different types of credit include installment loans like car loans and student loans, credit cards, retail accounts, mortgages and finance company accounts. Your new accounts and credit inquiries determine the last portion of your credit score. A lender usually makes an inquiry to view your credit score each time you apply for a new line of credit. Racking up multiple inquiries in a short period of time usually isn’t good for your score. The same goes for opening multiple new accounts in a short period of time. Both of these activities correlate to higher risk for lenders as you may be overextending yourself. There is an exception to the rule if you are rate shopping for a loan within a short time period. You can excel in this portion of your score by refraining from applying for new credit. This area accounts for about 10 percent of your score. Is a FICO Score and a Credit Score Always the Same Thing? While a FICO score may be the most commonly cited score, lenders use many different credit scores today. While the FICO score may be used by some lenders, others may use credit scores such as the VantageScore. Each score has its own point range as well. For instance, your FICO score can range from 300 to 850, but your VantageScore 1.0 or 2.0 could range from 501 to 990. The important thing to remember is you should be able to get excellent credit scores on all the different scoring models if you stay on top of your credit. If you’re curious what your credit score is, you can get it for free. Recently, many new free credit score websites have popped up. Many of these sites give you your VantageScore or another credit score that is not your FICO credit score. Some of them include Credit.com, Credit Sesame and Credit Karma. However, it is possible to get your FICO score for free as well. FreeCreditScore.com offers a FICO score without having any products. You can also get a free FICO score from Discover without being a customer. If you already have a credit card with Citi or American Express, you can get a free FICO score by logging into your account online.